Ideally situated under Charing Cross Station, the New Players Theatre is brimming with history and is proud to be one of London’s last remaining music hall venues. Over 100 years of entertainment lives within these walls creating a beautifully theatrical atmosphere bursting with memories of London’s finest entertainers. 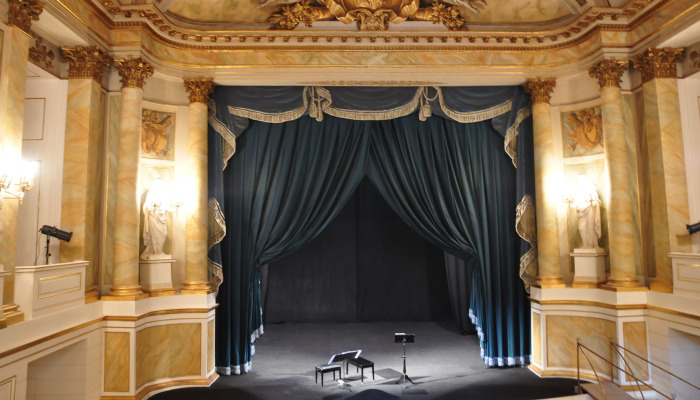 The Theatre today remains a competitively priced, central London venue, giving audiences the chance to see, with ease, a range of entertainment.